Whatever your need, we have a mobility solution for you. From scooters and ramps to full wheelchair accessible vehicles, and lifts; our goal is to provide safe and reliable transportation solutions for all levels of mobility. Our Mission at Ability Center is to provide our clients with mobility solutions that enable them to lead more active and independent lifestyles. We accomplish this through a knowledgeable, understanding and compassionate staff who partner with our clients to provide a quality, one-stop-shop experience. As a leader in the mobility industry, we honor our responsibility to actively support and participate in the communities we serve. 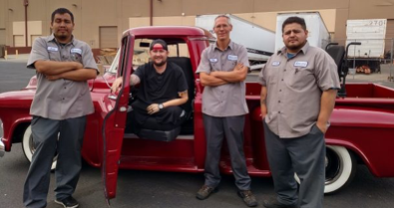 Ability Center, founded by Darrell Heath in 1994, has expanded to over 100 employees in 14 locations throughout the Western U.S. and continues to grow. Put your trust in proven mobility professionals. One great benefit of being part of the Ability Center family is our Guardian Program. We offer free general maintenance two times annually on our wheelchair accessible vehicles, saving you thousands. 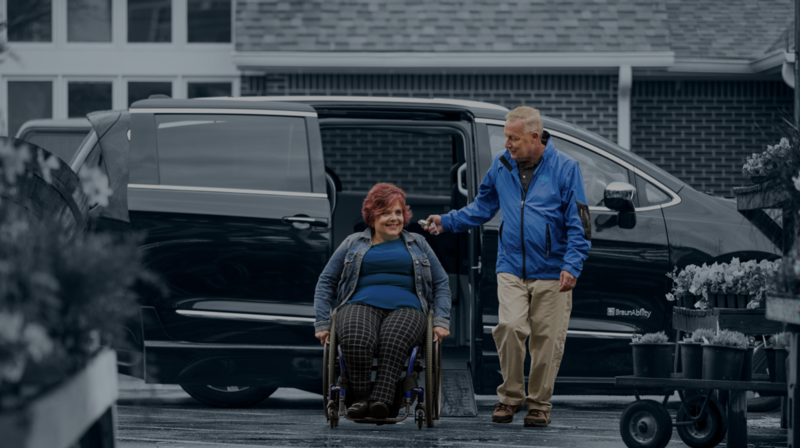 In the market for a used wheelchair van or a new accessible vehicle? Ability Center has options for you. From minivans, full-size vans to wheelchair accessible SUV’s. 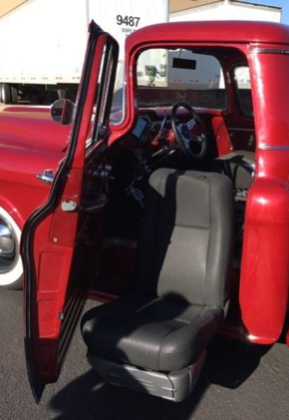 We specialize in finding the best wheelchair accessible vehicle for you, your needs and your budget. We do a complete needs analysis to assess your wants and needs and recommend the right mobility solutions based on our discussion. 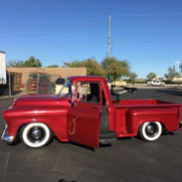 Josh brought his 1957 Chevy to Ability Center in Phoenix and the team did a great job installing a Bruno wheelchair lift and a Valet Seat that lifts him in and out of his vehicle! Josh drives with MPS push right hand controls. 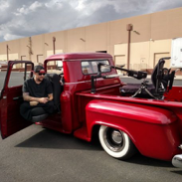 Our Phoenix team had a great time adapting Josh’s sweet ride with the mobility equipment he needed. Mobility solutions are not one-size-fits-all and we find unique answers. Do you care for a family member, or friend? Is your profession caregiving for others? Our mobility solutions are designed to give the best care. Have you been injured being active or have a spinal cord injury? There are many mobility solutions to help you regain your independence and mobility. Have you been diagnosed with a disability that impairs your mobility? Our Mobility Consultants are trained to help you find the best mobility solution.